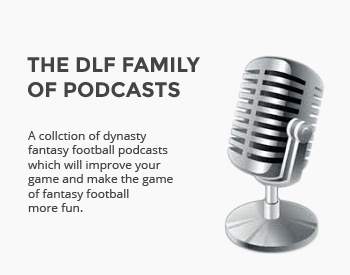 With college football in full swing, we’ll be bringing you a review each and every week. These recaps will feature sections for “Premier Conference Performer,” “Rising Players,” “Falling Players” and a special Freshman spotlight. 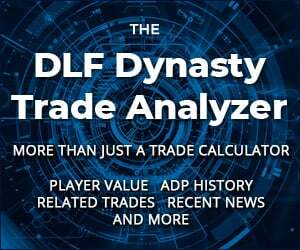 These weekly reviews will keep you up-to-date on all the happenings in devy leagues and allow you to keep tabs on future dynasty league assets. By the time the NFL Draft rolls around, you won’t see too many strangers. Dobbs had a career day through the air and the Vols needed every bit of it as they knocked off the No. 19-ranked Bulldogs.